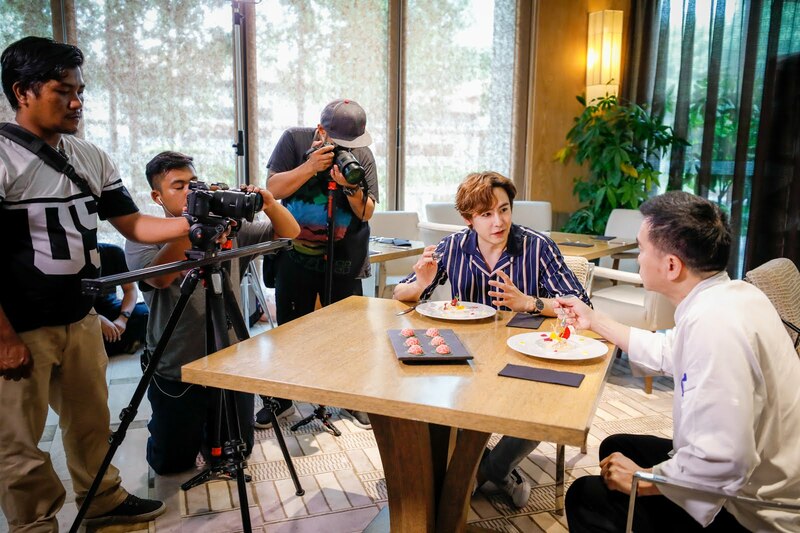 tvN’s latest original production Wok The World, in partnership with Viu, is here for shooting in Singapore. Michelin 3-starred chef, a.k.a. Demon Chef, Alvin Leung along with his apprentice, MasterChef Canada Season 1 winner, Eric Chong and K-pop heartthrob Nichkhun of 2PM, are here to delve into Singapore’s local delicacies and get inspirations from different landmarks to develop their very own gastronomic creations. Wok The World sees Alvin and Eric embark on a quest to bring Chinese culinary traditions to a new level. The journey covers the Philippines, Indonesia, Hong Kong and Singapore. With their unbridled ingenuity, the duo transforms celebrated traditional Chinese and Southeast Asian cuisines into new masterful gastronomic creations. Their expedition brings them to Asia, specifically Southeast Asia, which has been a prevalent destination for Chinese immigrations for centuries. The programme showcases the lively combination between Alvin with his brass and eccentric personality; charismatic millennial master chef, Eric Chong, as well as the most sought-after K-power! Wok the World picks Singapore as one of its shooting sites, kicking off its first episode at popular lifestyle destination, Resorts World Sentosa. 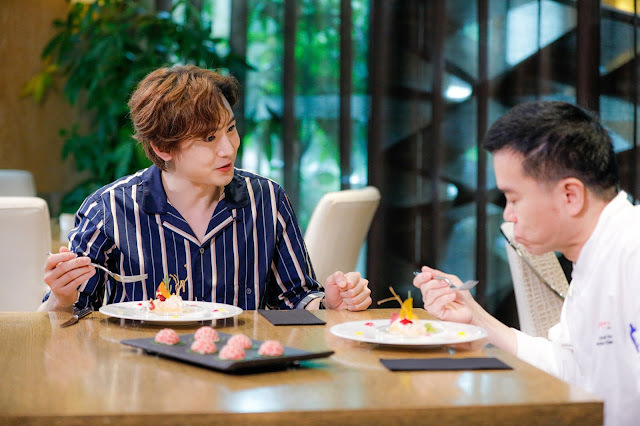 With its diversified culture and where majority of its citizens are of Chinese descents, Singapore is ideal for the chef duo and Nichkhun to find their muse for these gastronomic creations! Famous for his ability to deconstruct and reconstruct dishes, Alvin focuses on the traditional Lo Hei Yu Sheng and Bak Kut Teh, and recreates elevated versions in consultation with Executive Chef Li Kwok Kwong of Cantonese restaurant Feng Shui Inn at Resorts World Sentosa. Hanging With Stuart, Kevin, and Bob. 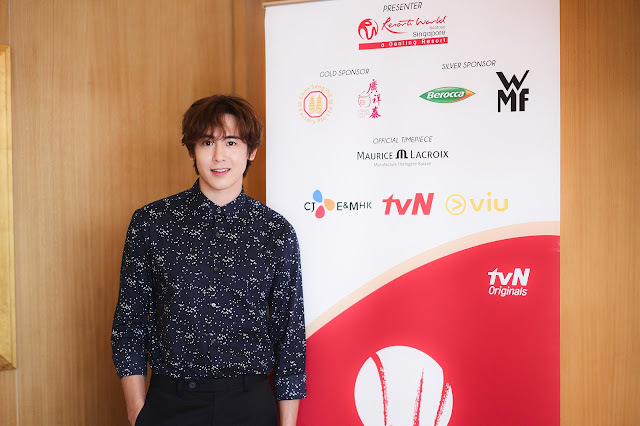 Furthermore, Nichkhun and the chefs will explore the Lion City to learn about the culture of Singaporean Chinese as well as the diverse Singapore culture, and explore Resorts World Sentosa, well known for its award-winning celebrity chef restaurants and exciting attractions like Universal Studios Singapore, S.E.A. Aquarium, Adventure Cove Waterpark and Maritime Experiential Museum. 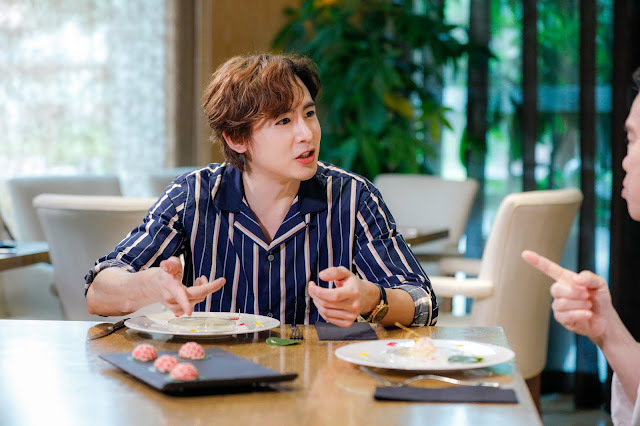 With Nichkhun’s multinational background, unparalleled talents in singing, dancing, acting, and tasteful palate, how can he inspire Alvin and Eric to “reconstruct” traditional local dishes like Bak Kut Teh, the prosperity toss, Lo Hei Yu Sheng and festive delights Ang Ku Kueh (red tortoise cake) into something new? Stay tuned with Wok The World to find out! tvN is partnering with Viu to bring this culinary production to TV and online audiences across Asia. Wok The World will premiere on tvN in Asia and Viu Singapore from 26 November (Every Monday) at 22:30 (GMT+8). tvN is available in Hong Kong, Singapore, Taiwan, Malaysia, Indonesia, the Philippines, Thailand, Myanmar and Sri Lanka. The show is paired with English, Chinese, Bahasa Malaysia and Bahasa Indonesia subtitles.